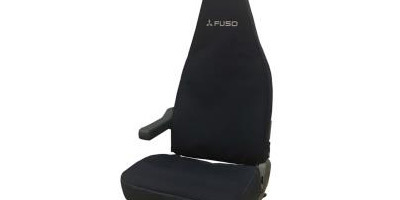 FUSO parts and accessories are engineered with precise workmanship, guaranteeing quality in every detail. 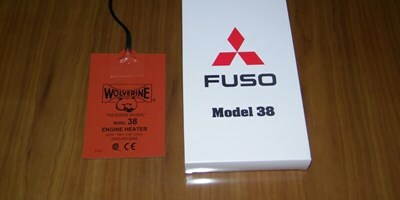 Mitsubishi Fuso has many different “All Makes” programs* available to its 200+ dealers in the U.S. and Canada. We offer items such as Exide batteries, Baldwin Filters, Yokohama tires, and even Exxon Mobil engine oil. If a customer has a specific need or want, our Dealers should be able to assist. Contact your local dealer for part numbers and pricing for any of these programs. For all your automotive, commercial and industrial needs. Oil, fuel, air and hydraulic. 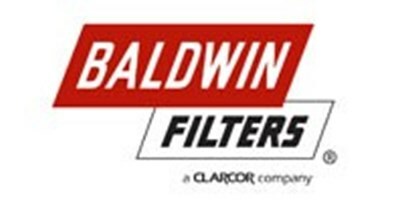 Online catalog and cross reference at www.baldwinfilters.com. 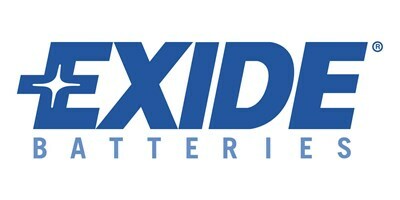 Batteries for cars, trucks and off road such as golf carts and marine. Contact local dealer for more details. 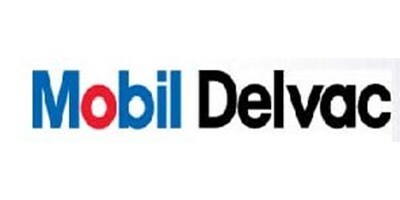 Exxon Mobil offers engine oil, transmission fluid, hydraulic oil, grease and anti-freeze. Synthetics also available. Safety systems products such as universal clearance, marker and utility lamps as well as replacement lenses and pigtails. 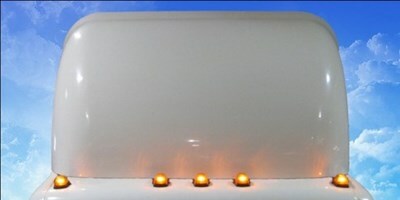 They also have Warning and Hazard lights and reflectors. 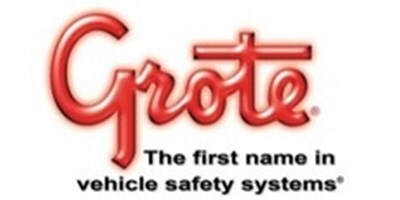 Online catalog at www.grote.com. Assorted array of chemicals such as spray cleaners, starting fluid, Blue Magic cleaning products and Pure Citrus odor eliminators. 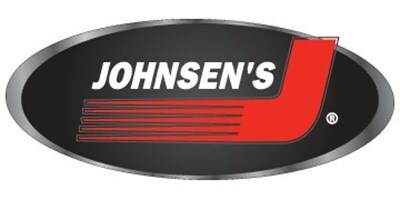 Visit their websitse for a complete list of products at www.johnsens.com and www.bluemagicusa.com. 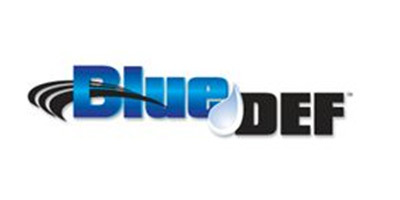 DEF fluid available in 1 gallon, 2.5 gallon containers or even 55 gallon drums if you have the need. Dealers may even have filling station on site for convenience. 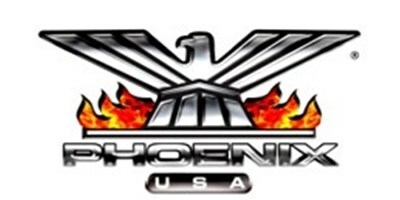 Phoenix USA offers Wheel Simulators and covers for commercial vehicles. Also toolboxes, light bars and Tow-Rax products. 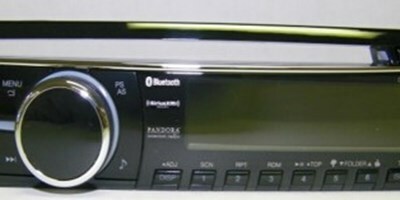 Online catalog at www.phoenixusa.com. 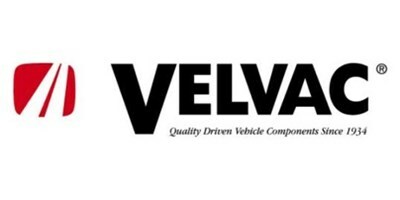 Offers products for commerical trucks, buses, RV’s and specialty vehicles. Line includes: mirrors, vision systems, air products, electrical connectors and wire, brass fittings and fuel system products. View the full catalog online at www.velvac.com. 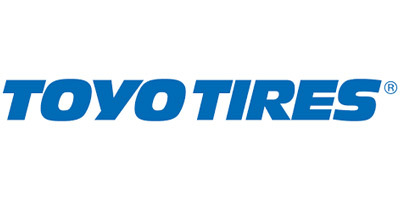 Tires for all of your automotive and commercial truck tire needs. 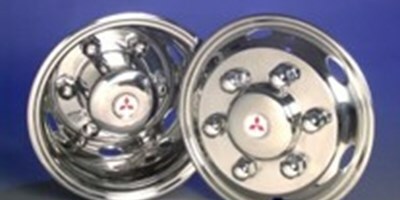 Your local Mitsubishi dealer can order tires direct for all of your tire needs. 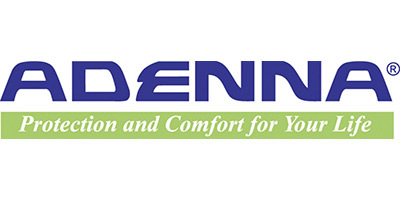 Adenna Gloves – Mechanic and Industrial disposable gloves available in synthetic and latex. These gloves provide superior protection but also fit well so that you can work efficiently while keeping hands clean and healthy. www.adenna.com. Shocks and Struts for medium and heavy duty commercial truck as well as car and light truck applications. www.monroeheavyduty.com. For all of your cooling system needs for light medium and heavy duty trucks applications. Radiator, condensers and charge air coolers. 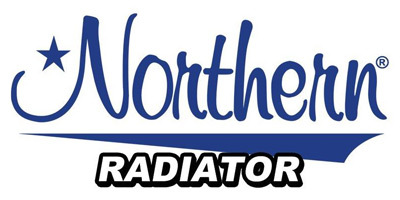 Visit their website at www.northernfactory.com. Offers aftermarket parts for Medium and Heavy Duty applications. 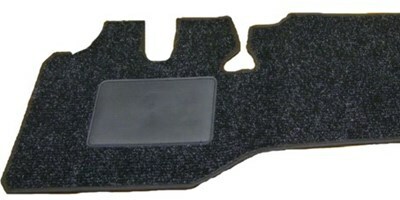 Such as A/C Parts, Cooling System, Fuel, Ignition, Electrical and Engine. Visit their website for complete product information. www.spectrapremium.com. Cleaning and truck care products. 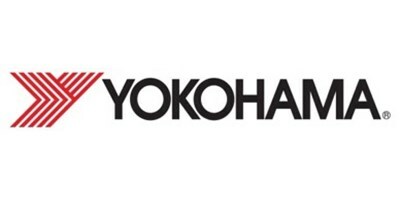 Visit their website for product information. 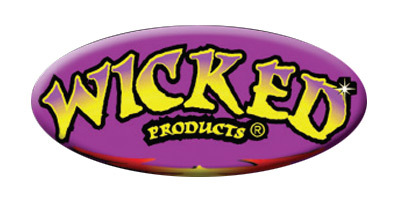 www.wickedproducts.com. 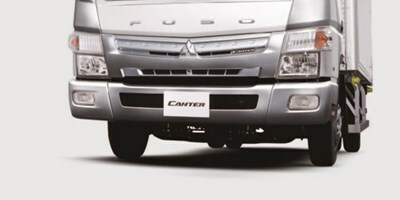 FUSO Value Parts is a parts selection for cost-conscious customers, specifically designed for Mitsubishi Fuso vehicles.